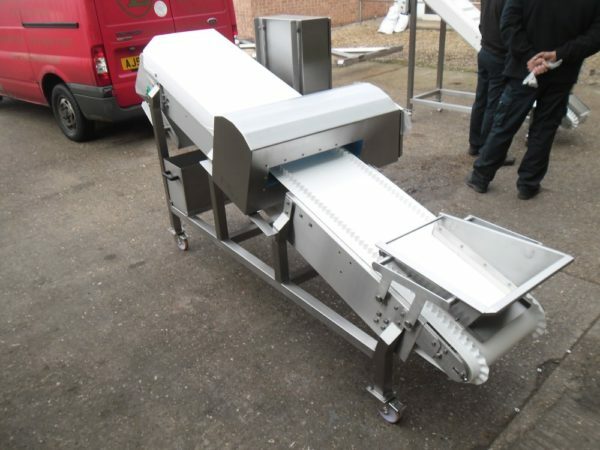 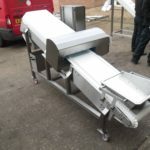 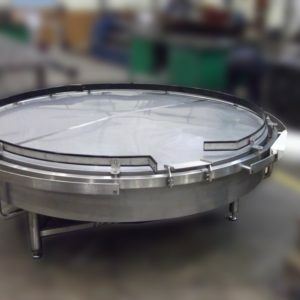 Dodman’s range of metal detection equipment also works in tandem with our range of conveyors, which will help to protect products and equipment from damage. 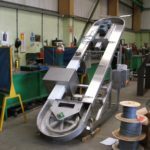 Built to accommodate most popular designs of metal detector heads. 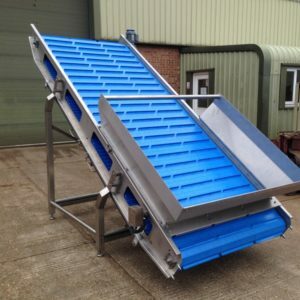 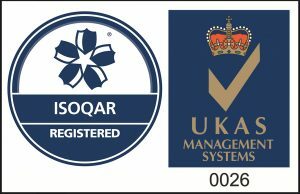 Easily integrated into existing conveyor systems. 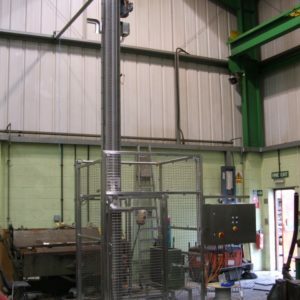 Fully welded construction with durable and hygienic bead blast finish. 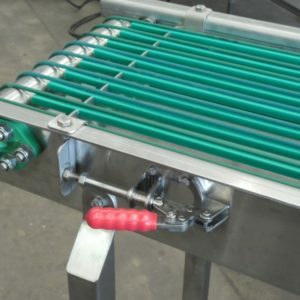 Unique quick release system allows the belt to be removed easily for cleaning and maintenance. 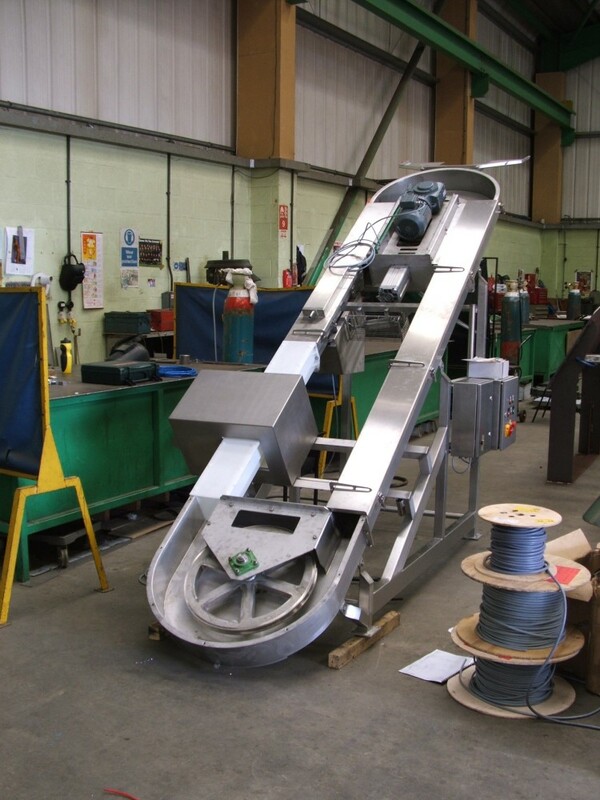 Adaptable design and construction offers efficient solutions to all metal detection needs.